Everyone Count’s Electronic Voting System “elect QuadAudit” passed state-level testing in compliance with the VVSG 1.1 standard. This makes elect QuadAudit the first system of its kind to pass the testing against VVSG 1.1 by a certified lab. elect QuadAudit is a complete electronic voting system that includes tablets for voter interaction, local servers for use within voting locations, and a management system for administration and tabulation. The system also complies with applicable accessibility standards. Joined Everyone Counts, Inc as VP Product Engineering. This role covers all engineering aspects of Everyone Counts product portfolio, including the SaaS-based election platform for private and public elections. Everyone Counts major products and services include Voter Registration, Electronic Poll Book, Online Voting, Voting System, Election Night Reporting and Election Administration. After leaving Sony Electronics, Klaus established Skylar LLC. Skylar LLC is engaged in New Business Development, Technology Creation and Innovation through consulting and advisory roles. Skylar’s focus is on ideation, strategy definition, product viability verification, user experience, development execution and revenue generation. Currently Skylar is supporting start-ups in the San Diego area through the local accelerators Evonexus, Connect Springboard and Qualcomm Robotics Accelerator. Klaus is also advising Petwireless.com related to technology and business models. 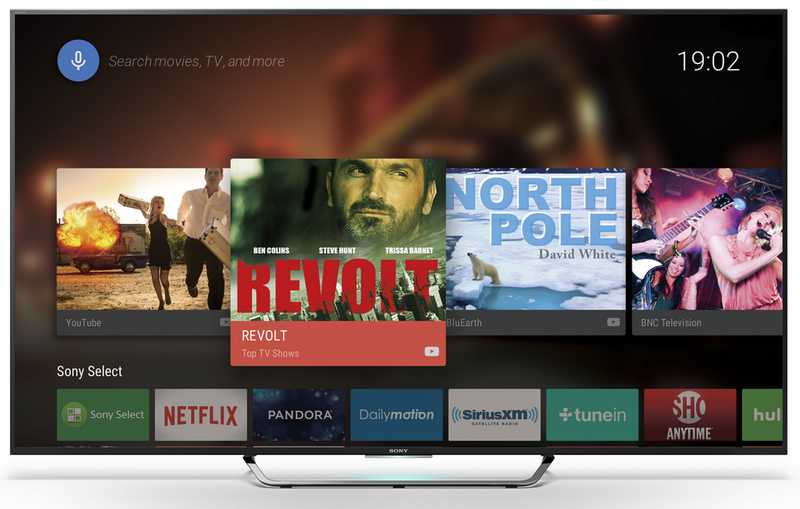 Android TV is the second and more refined approach by Google to bring Android to the TV (after the original Google TV). The Sony’s San Jose engineering team which belongs to Sony’s San Diego engineering group was on the front-line to work with Google and the other product partners. Products shipped in early 2015. See a video on YouTube about the CES feature demonstration. 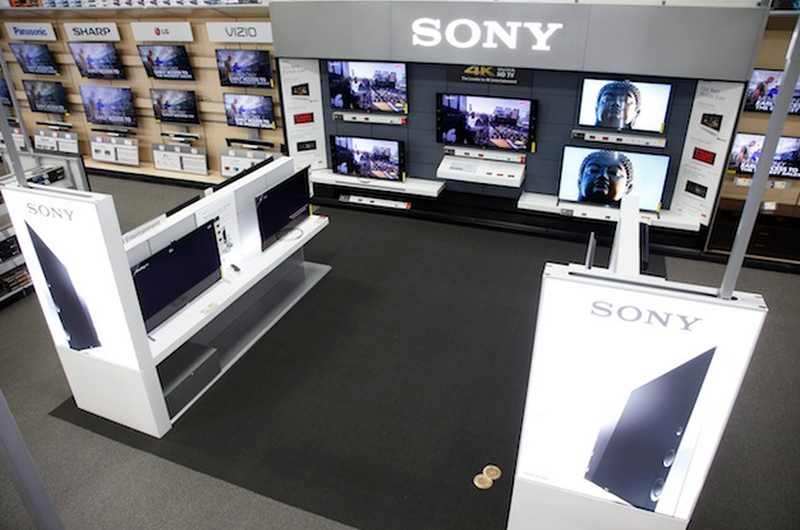 Sony moved from their own retail stores to a store-in-store concept in partnership with Best Buy. More than 350 Best Buy locations within the United States have been selected to carry the “Sony Experience“, which for the first time featured Internet Access in the retail location. The San Diego team designed, developed and installed the UX, the on-location hardware and software. Network services include remote software update, content update to a local cache storage, system health monitoring and metric gathering. Customers can use a touchscreen to control the TV feature demonstration and product explanation, which would then show demonstration content (e.g. HDR, 4K, color space demos) on the appropriate TVs. 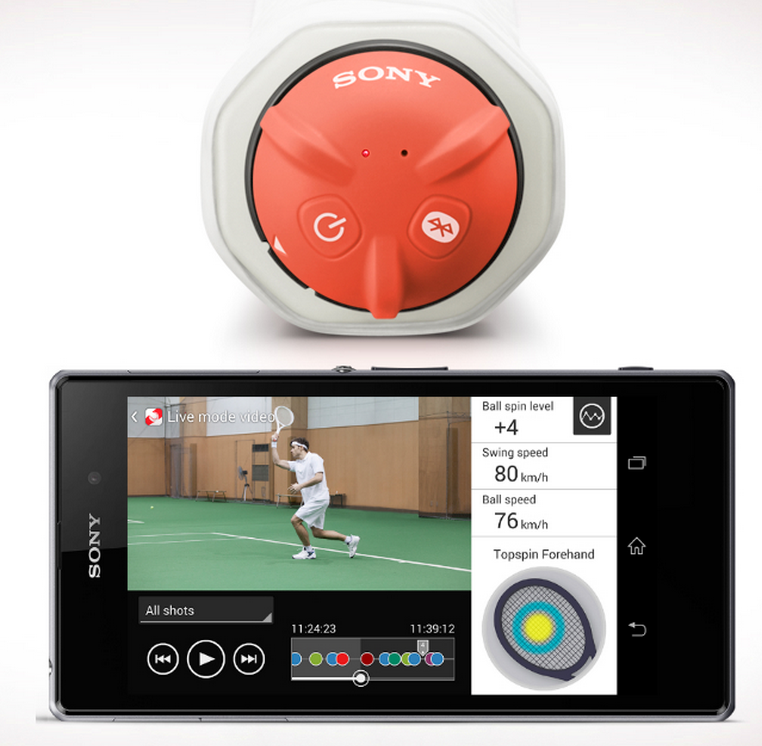 Sony brought a Tennis Sensor to the market, demonstrated at CES in January 2014. The unit attached to a tennis racket and measures among other things the impact speed of the ball and the area where the ball touched the racket. A companion application collects the data and provides useful statistics. The Verge published a review of the unit, that was first introduced in Japan, and shipped eventually in the US and elsewhere. The San Diego team supported collaboration with Tennis Racket manufacturers, and created applications for the sensor, such as a video digest (i.e. based on the measured data and a video of a full training sequence, a tool would automatically create a collection of just forehand plays for further study). The San Diego team was always very close to the manufacturing process: it was responsible for various device developments and production related to its own developments like 2nd Gen Google TV and Dash, and took care of the TV production in Tijuana. Sony sold the Tijuana factory in 2009, but Sony TVs are still produced there afterwards. The Sony factory team joined Klaus’ Sony internal organization in 2013, mainly working on new model introduction, troubleshooting and logistics support.